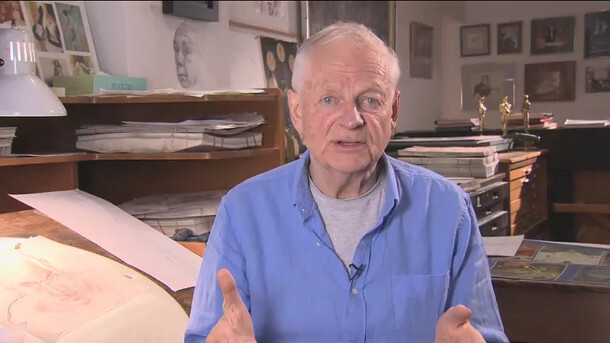 For years, Richard Williams’ The Animator’s Survival Kit has been essential reference in schools and studios. Paul Champion, 3D and VFX demonstrator at Bournemouth University, takes the new iPad edition for a spin. 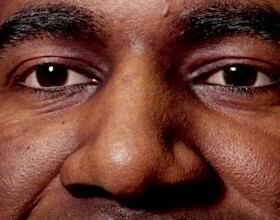 Animators rejoice! 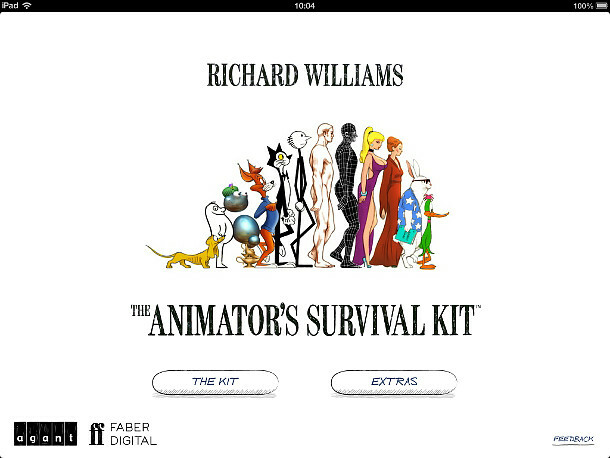 Richard Williams’ classic animation training guide The Animator’s Survival Kit has been given a new lease of life in iPad app form. Originally released in print in 2002, and subsequently as a 16-DVD box set, the kit distils the triple-Oscar-winning animator and director’s experience into concise, practical – and beautifully illustrated – lessons. At 896MB, the app is a hefty download containing the complete Expanded version of The Animator’s Survival Kit book, plus over 100 animated examples taken from The Animator’s Survival Kit – Animated DVD box set. Also included are two previously unreleased Williams animations, Circus Drawings and Silent Film. Once installed, you’re greeted by an animated introduction based on the book cover (which incidentally, took nine months to complete!) leading you to the home page where you can choose to access either The Kit or Extras. The Kit is essentially where the content of The Animator’s Survival Kit Expanded Edition resides. As you would expect, the pages of the ‘book’ can be turned with a finger swipe, but it’s also navigable by chapter title via a left-hand menu, and by thumbnail images of pages at the foot of the screen. It’s very easy to navigate. The app takes the strengths of the books and DVDs and builds on them. Being able to view the animated examples frame by frame is a gift to animators. But the real kicker for the app is the integration of videos. These animated examples can be accessed via a menu button or filmstrip icons on pages where the example is included. The animations can be played normally, scrubbed through, viewed frame by frame or set to looped playback. Many of the videos also have an onion skin button letting you view ghosting of the animation, too. The Extras contains the aforementioned Circus Drawings and Silent Film videos along with the intro animation and a promo for the DVD box set. Williams himself introduces each section of the content, and explains what you will learn by working through it. The Animator’s Survival Kit app is a joy to use for anyone interested in animation, and suitable for any level of ability. The iPad is a great platform for blending content from the book and the DVDs into an integrated whole, and pricewise, the app isn’t too different from the book – so if you have access to an iPad, it’s worth picking up over the printed version for the integrated video content. For a long time, the print and DVD editions of The Animator’s Survival Kit have been a part of the furniture in classrooms and studios all over the world. I don’t see that changing any time soon, but for a new generation that is more accustomed to using material in interactive formats, the new iPad edition is an essential purchase. 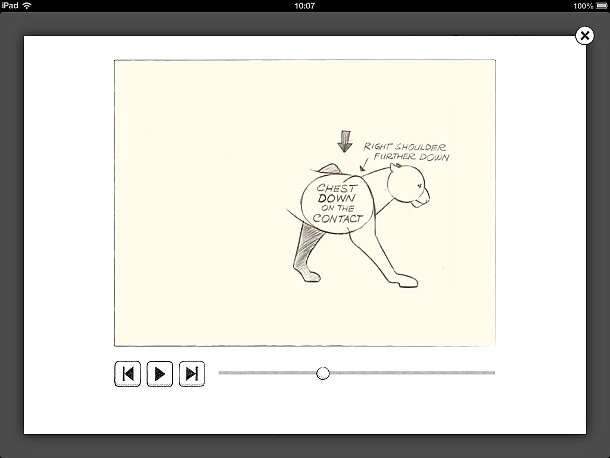 The iPad edition of The Animator’s Survival Kit costs $34.99 (£24.49), and is available via the Apple App Store. You will need to be running iOS 5.0 or later.